In past episodes, we cleaned up our network test harness’s server code. 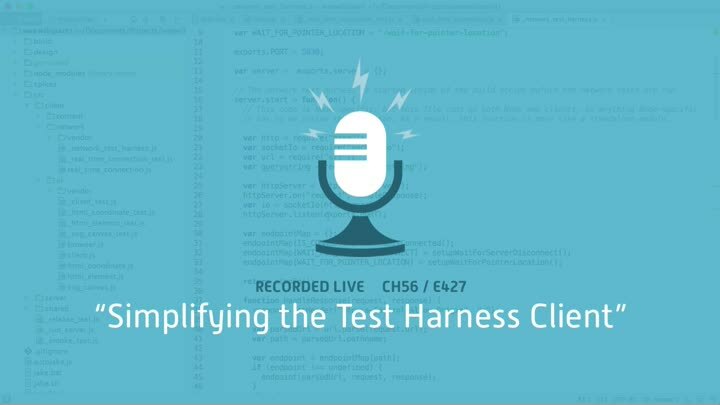 Now we turn our attention to the client-side interface to the test harness. There’s a lot of duplication in our AJAX network calls, so we factor out a common ajax() method that simplifies things nicely.